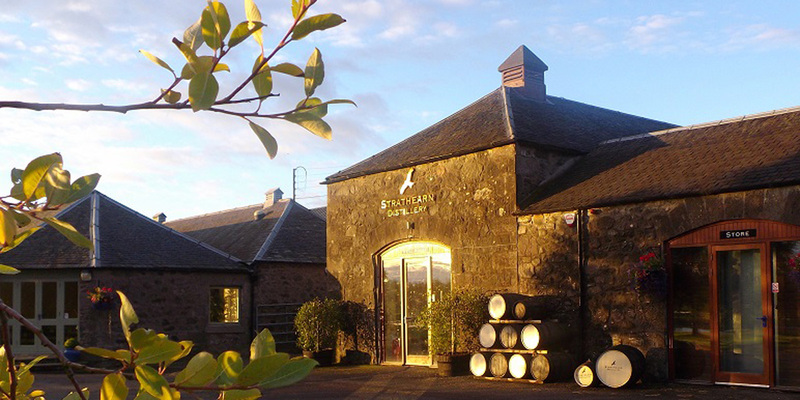 Whisky School – Our whisky guest from Canada enjoyed her three day whisky school at Strathearn Distillery near Perth, even starting at 6:30am on the final day to participate in the malting process! Thanks to everyone who assisted, especially Zak. We hope she enjoys the remainder of her Scottish Whisky tour as much as the school. Just one of our examples of our bespoke whisky schools.